Superman is a superhero that appears in comic books published by DC Comics, and is considered an American cultural icon. 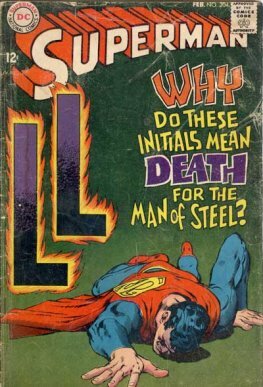 The Superman character was created by writer Jerry Siegel and artist Joe Shuster, high school students living in Cleveland, Ohio, in 1933; the character was sold to Detective Comics, Inc. (later DC Comics) in 1938. 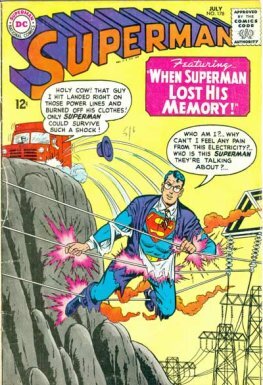 Superman first appeared in Action Comics #1 (June 1938) and subsequently appeared in various radio serials, television programs, films, newspaper strips, and video games. With the success of his adventures, Superman helped to create the superhero genre and establish its primacy within the American comic book. The origin story of Superman relates that he was born Kal-El on the planet Krypton, before being rocketed to Earth as an infant by his scientist father Jor-El, moments before Krypton's destruction. Discovered and adopted by a Kansas farmer and his wife, the child is raised as Clark Kent and imbued with a strong moral compass. Very early on he started to display superhuman abilities, which, upon reaching maturity, he resolved to use for the benefit of humanity. 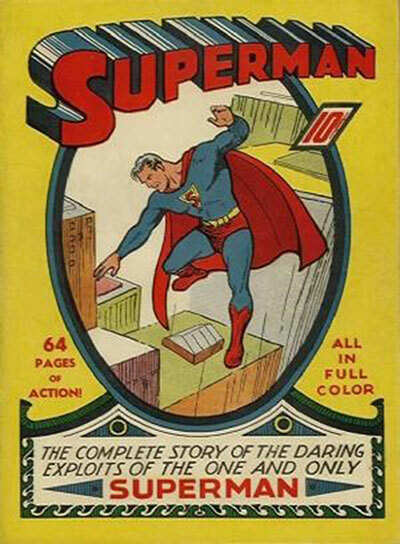 Superman resides and operates in the fictional American city of Metropolis. As Clark Kent, he is a journalist for the Daily Planet, a Metropolis newspaper. Superman's primary love interest is Lois Lane and his archenemy is supervillain Lex Luthor. Superman has fascinated scholars, with cultural theorists, commentators, and critics alike exploring the character's impact and role in the United States and worldwide. The character's ownership has often been the subject of dispute, with Siegel and Shuster twice suing for the return of legal ownership. Superman has been labeled as the greatest comic book hero of all time by IGN, as the editors pointed out that Superman was the blueprint for superheroes as we know them today. Several alternative versions of Superman have also been produced.